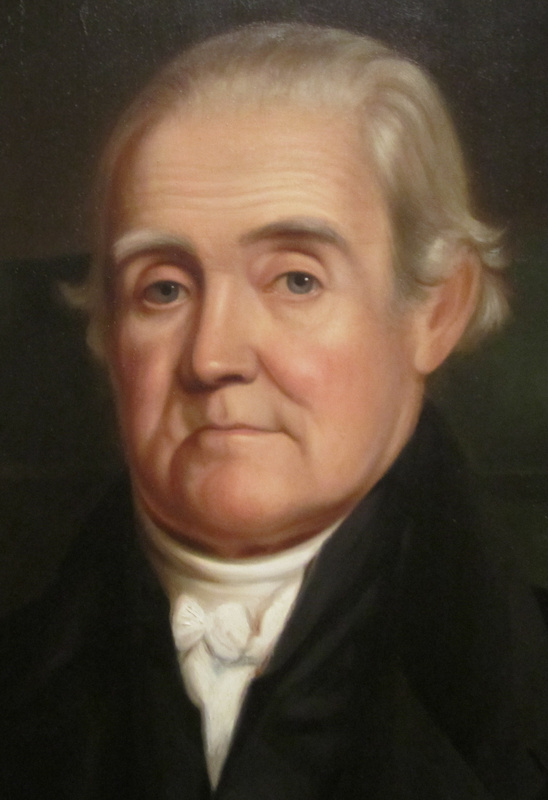 Noah Webster hated the King James Version of the Holy Bible. He hated the name. He hated what it stood for. Not the religious aspect, that was fine, but it was too British, too overbearing, offensive and insulting. So the Dictionary guru set out to change it. He set out to make it more American, and the language, more like Americans speak. It was a colossal failure. Don’t blame poor Webster, however. His intentions were noble enough. But for generations the King James Version of the Bible, even after the end of British rule, continued to be accepted and revered in America, as it still is today. For many, words like eschew, thereon, slew or spew were just words, not language translation mistakes. Webster, however, cringed. He changed slew – or slay – to kill. And the use of spew, well, that wasn’t descriptive enough for the fastidious Webster. But vomit was. And what about the grammar within its pages? Just atrocious, Webster thought. Webster’s “Holy Bible … with Amendments of the Language” or “Common Version” appeared in 1833. It’s not known how badly it was received in the early part of the nineteenth century, but a year later in 1834, Webster put out another book, an apology of sorts, defending the Bible’s message and Christianity as a whole. Webster had grossly underestimated the power of a book and the beauty of its language, despite the misplaced commas and invented words – like stinketh. Webster’s version may have been grammatically correct and a more modernized version, but it was a big, wordy waste of time. Webster, however, didn’t back down. Even at the age of seventy, he emphasized the importance of its completion.“I consider this emendation of the common version as the most important enterprise of my life,” he said using the word emendation without pause, which was acceptable at the time. Today, it could use Webster’s own judicious editorial sense.